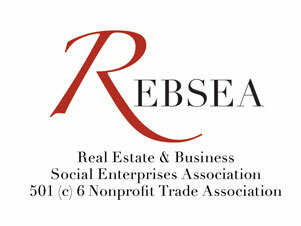 MANY of the REBSEA Founders and Members have a passion for the causes of animal welfare and animal rights. If we humans have a right to "life, liberty, and the pursuit of happiness", then what rights do animals have in our society? While this question may not yet be fully answered under the law, many are working to ensure the welfare of animals in a multitude of ways. Here are a few examples of what some of the REBSEA Members are doing towards this end. By creating the infrastructure of the REBSEA organization we hope to connect RE agents and mortgage lenders who are animal rights activists across the country so that they may work towards instituting some of these programs that have been successful in these local communities below. Only GOOD can come of this. It is our ardent desire that as the REBSEA network continues to grow that members with similar interests and similar missions can come together and spread great ideas across the country.